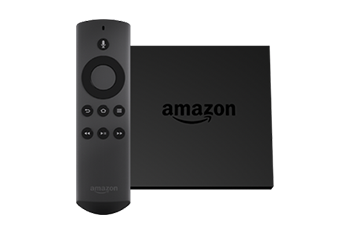 Install Tentkotta tvOS app from App store on your Apple TV device. Launch the app to see 6 character length security pin on your TV screen. 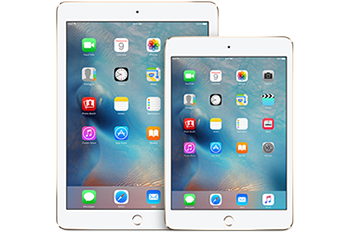 Click My Device tab under Myaccount to register your Apple TV device by entering the 6 character security pin and click Activate. 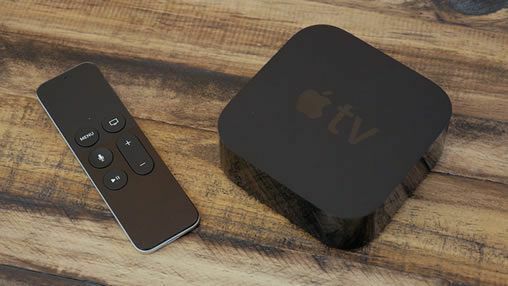 If you don't have Tentkotta account then please visit www.tentkotta.com, register as a new user and follow the above mentioned process to register your Apple TV with us. You will need a valid subscription to play the movies on your Apple TV. On your Apple TV make Tentkotta app as one of your top 5 apps to get latest movie updates. Log into your Roku account on a web browser. Add Tentkotta Beta Channel to your channels list using the channel access code "tentkotta". If your Roku device model is Roku 3 or Roku 4 it is highly recommended you go for the latest version of our app to leverage all the latest features. Channel access code for the latest app is "tentkottaNew"
On the TV connected to your Roku device "Tentkotta Roku App” Beta channel should appear if the above step is completed successfully. Launch "Tentkotta Roku App” on your TV to see a 6 digit PIN. Login into Tentkotta website through the URL www.tentkotta.com using your Tentkotta account. 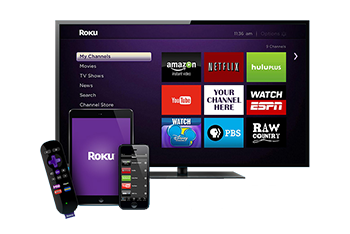 On your My Account -> My Device tab please enter the 6 digit PIN to register your Roku device with Tentkotta. On your TV you will be taken to Home screen automatically. 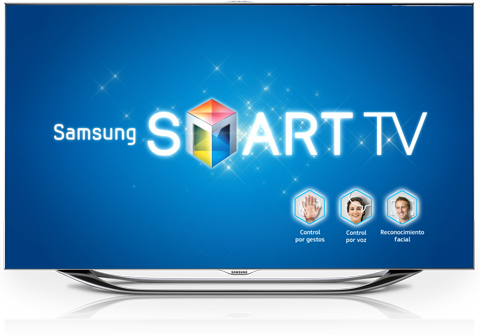 If you have already subscribed for a package on PC and would like to activate the same on Samsung TV. Select Tentkotta application under Video applications section or Search on Samsung App Store. Add the Tentkotta application and open it on your device. Once you open the Tentkotta application first time, you'll get a login screen. You can login to application only if you have purchased the Monthly, Quaterly, Half yearly or Annaul subscription. If you don't have Tentkotta account then please visit www.tentkotta.com, register as a new user and follow the above mentioned process to register your Samsung Internet TV with us. You will need a valid subscription to play the movies on your Samsung Internet TV. If you have already subscribed for a package on PC and would like to activate the same on LG TV. To download the app from TV: Go to LG Content Store store on webOS TV, Search for "Tentkotta" OR Navigate to "Entertainment" -> "Movies" category and locate "Tentkotta"
Launch "Tentkotta” on your TV to see a 6 digit PIN. 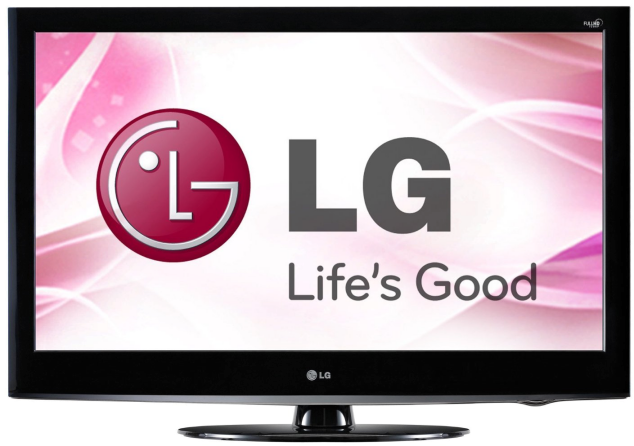 On your My Account -> My Device tab please enter the 6 digit PIN to register your LG TV device with Tentkotta. 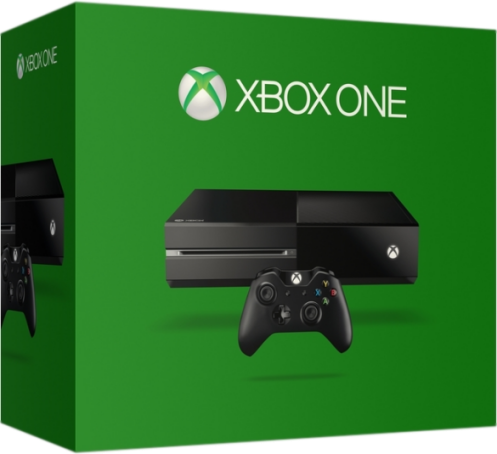 If you have already subscribed for a package on PC and would like to activate the same on XBox One. From the Xbox One home screen, go to "Store"
In the Store, go to "Browse apps"
Go to the app, and click "Get"
Launch "Tentkotta” to see a 6 digit PIN. On your My Account -> My Device tab please enter the 6 digit PIN to register your device with Tentkotta. 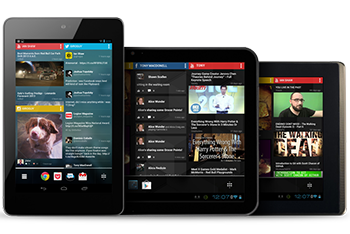 On your device you will be taken to Home screen automatically.